It's been two years since Christian Hook was crowned Sky Arts Portrait Artist of the Year, and now applications have opened for Portrait Artist of the Year 2016. The different painting heats will take place at The Wallace Collection, home to one of Europe’s finest art collections. If entering the competition isn't for you, you can go and see them being filmed as the heats are open to the public. 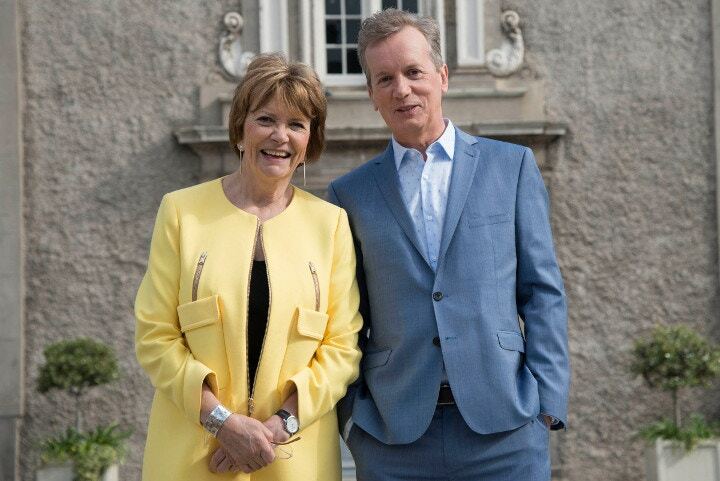 The popular duo Frank Skinner and Joan Bakewell will return to present, and the familiar judges Tai Shan Schierenberg, Kathleen Soriano and Kate Bryan will also be judging this series. The winner of Portrait Artist the Year 2016 will be awarded a £10,000 commission and £500 to spend on art materials at Cass Art. You can apply on the Sky Arts Portrait Artist of the Year page here. You must submit a photograph of a Self-Portrait painting (not including the frame.) You then submit an additional piece of work, and an optional third piece of art, neither of which have to be a portrait. You must also submit a passport photograph. All photographs must be JPEGs, no less than 800KB and no more than 1.5MB. One entry per person, and applications close at 12 noon on Monday 4th April 2016. 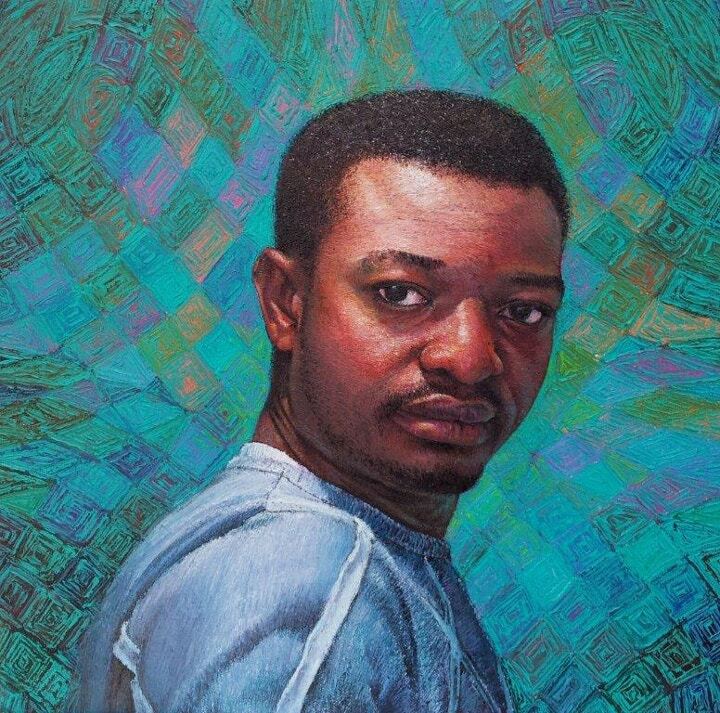 Find out more and enter the Portrait Artist of the Year competition on the Sky Arts website. Please follow @SkyArts to keep up to date with developments on Portrait Artist of the Year 2016. Read the Cass Art interview with the last winner, Christian Hook, on our blog.